Our new support group for anyone in the Redbridge area living with HIV. 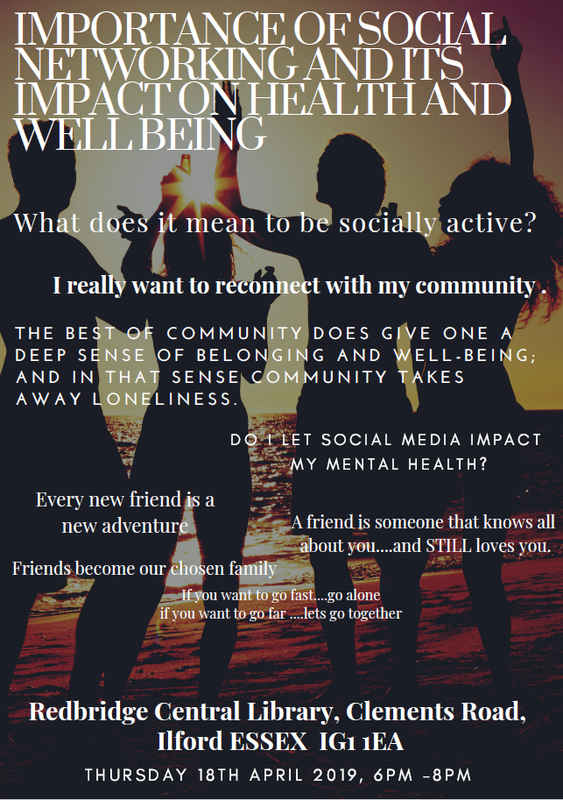 This month’s discussion with be on the importance of social networking and its impact on mental health. We’ll also be exploring social media and networking within the community. Please be aware, this support group has moved to Redbridge Central Library and will be held here from now on. For more information on this support group, please email Phillip Dzwonkiewicz.